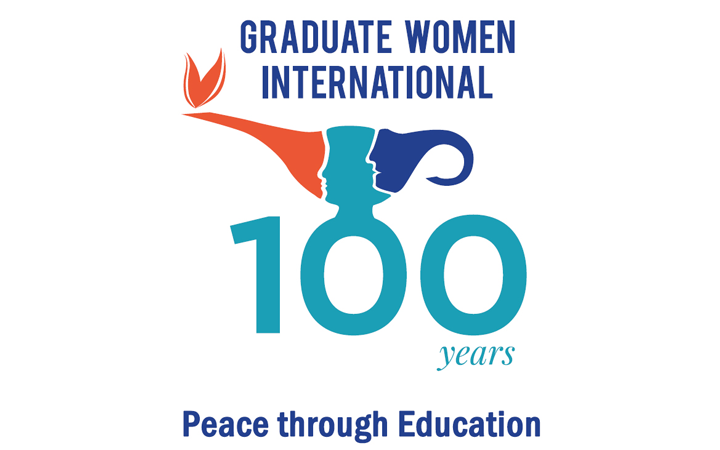 Peace through Education General Assembly, Centenary Celebration and Conference update. 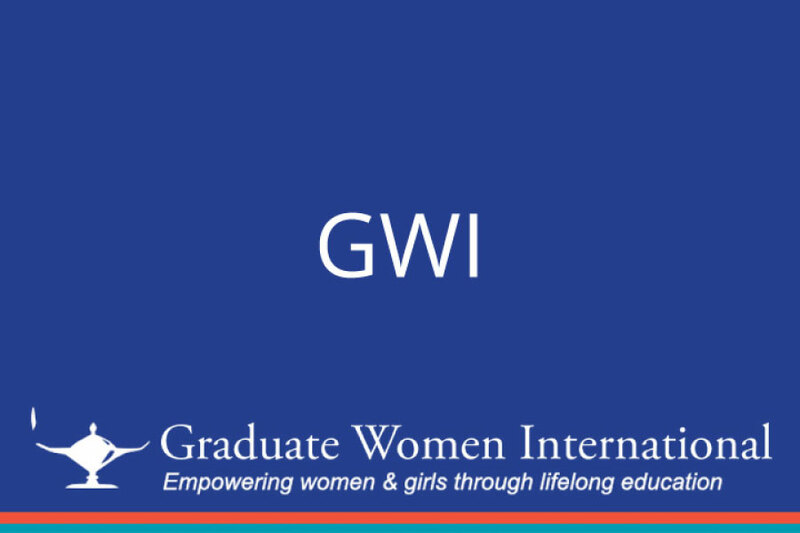 We are pleased to announce that we will be offering a half – day workshop for young members called “Connecting the Power of GWI Young Members” on July 26, 2019. The Website for Peace through Education – the 33rd Triennial General Assembly (GA) Centenary Celebration and Conference in Geneva July 25th-28th, 2019 is now online. The cheapest way to join the GWI is to join BFWG where Membership is included! Our CIR, Jenny Morley, recently learned via the CIR of New Zealand, Shirley Gillett, about the treatment of widows in India. The latter had been alerted to the situation by Gomathy Venkateswar who, in July 2012, attended a session of the United Nations in New York as a delegate of Virginia Gildersleeve. 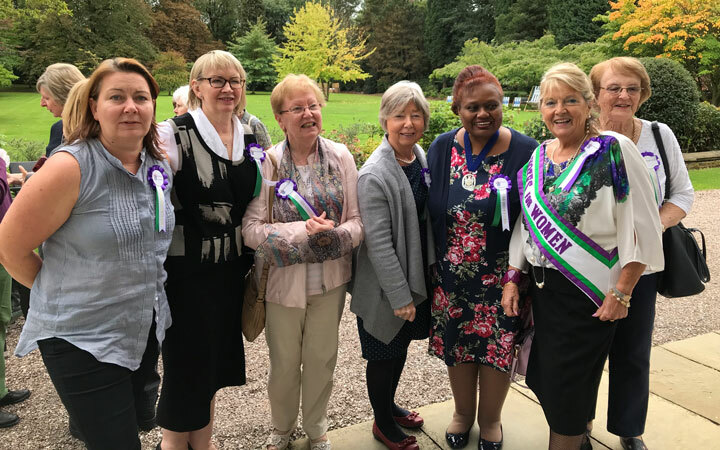 On 22nd September fifty Members of UWE (University Women of Europe) and accompanying husbands met at Chancellors Hotel, Manchester University to celebrate 💯 years of (some) women voting in the UK (& 90 years of all women getting the vote).